WOW! Completely remodeled and professionally decorated in 2017! This 4 bedroom, 3 and half bath beach home is perfect for a large family or group of friends to relax and have fun! Features two private master suites, new kitchen upgrades, all new furniture throughout, and private balcony. 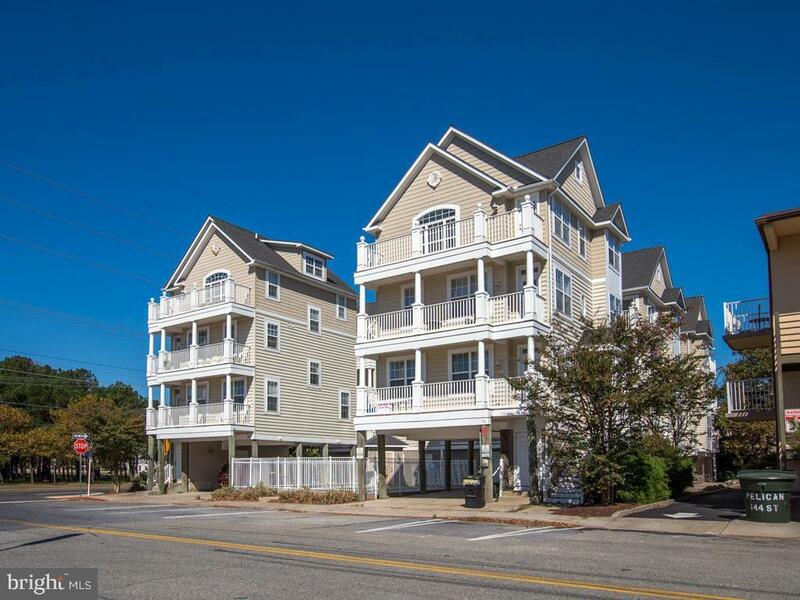 There is plenty of entertainment and activities within in walking distance including Phillips Seafood restaurant, Sun & Surf Cinema, Lost Treasure Golf, and only a short distance to the beach! The porch columns will be completely repainted in the spring! Great investment opportunity with rentals of $47,000 in 2018 and already at $45,000 for 2019! Call today!